An avid animal lover by nature, she is a member of Pelican Island Audubon Society and the Humane Society of Vero Beach. She provides excellent Property Management services to her existing list of loyal clients and looks forward to meeting more in the future. 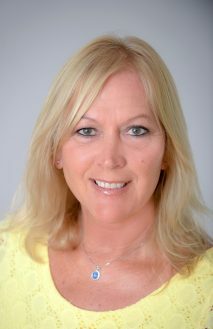 Her dedication to provide clients the absolute best customer service in combination with her accomplishments, serves as an added asset to RE/MAX Associated Property Management Division.